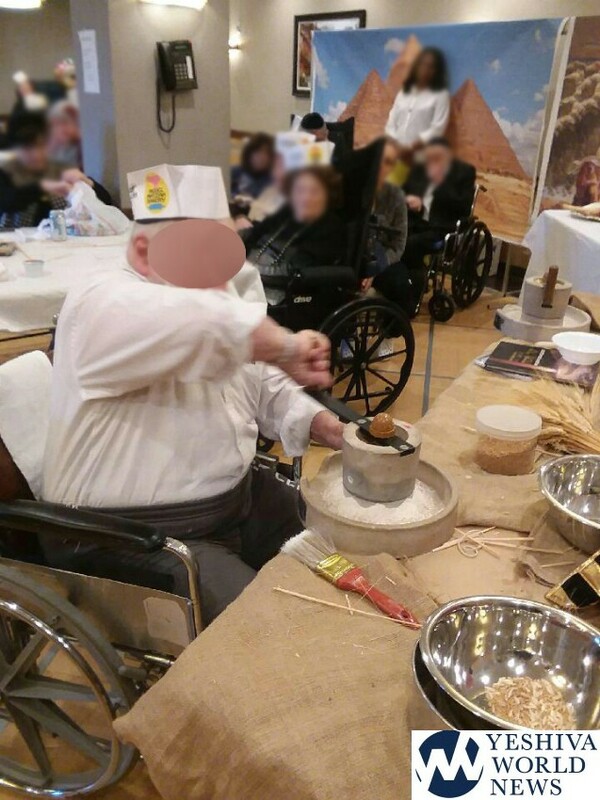 As the Pesach season nears and the streets fill with pre-Yom Tov preparations, the staff at Boro Park Center provided patients with an opportunity to join in the holiday festivities by baking Matzohs in the nursing and rehab facility. 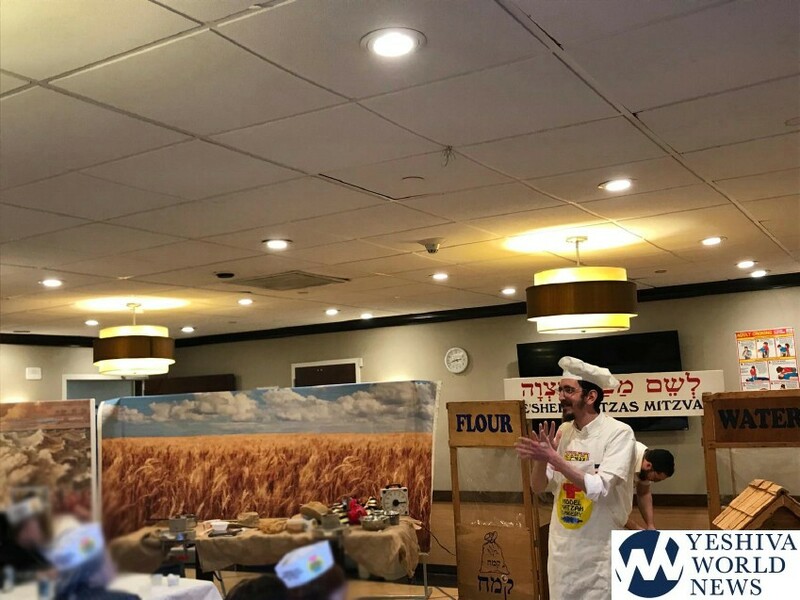 On top of providing excellent healthcare, Boro Park Center has made its name as a center which cares about patients emotional and social well-being. Leadership and staff at the facility spend energy and resources to ensure that patients can feel part of the community instead of spending their time with a sense of isolation. Over recent years, the center has been offering patients and residents the chance to be part of the special seasons and holidays. 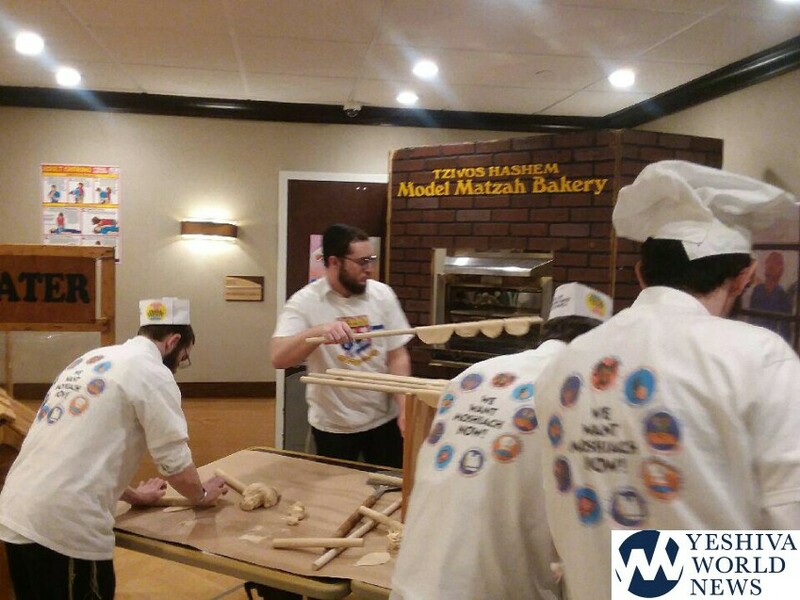 The latest endeavor was bringing down a real Matzah bakery to the facility so that the patients can participate in this wonderful Mitzvah. 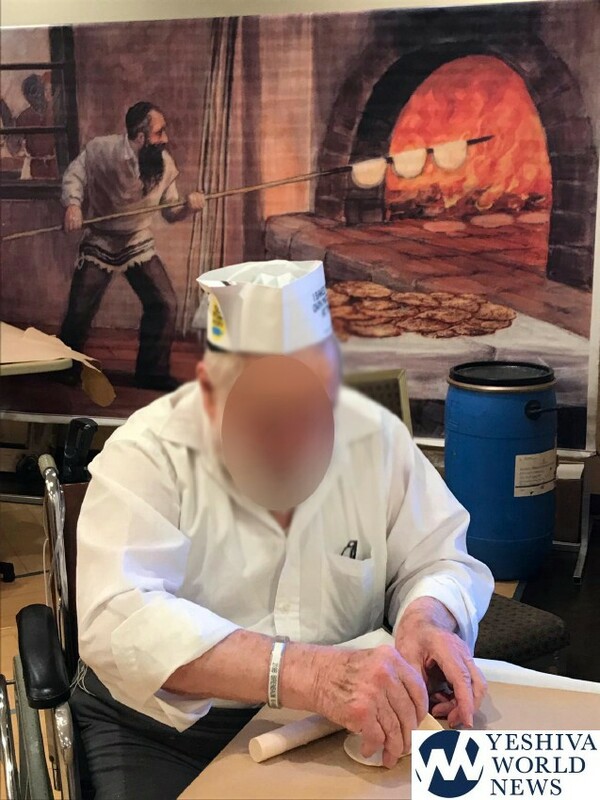 The matzah-baking tasks were split up between the residents based in their physical capabilities. Some poured the dough and water while others did the mixing and shaping. Volunteers were also on hand to assist in the work. 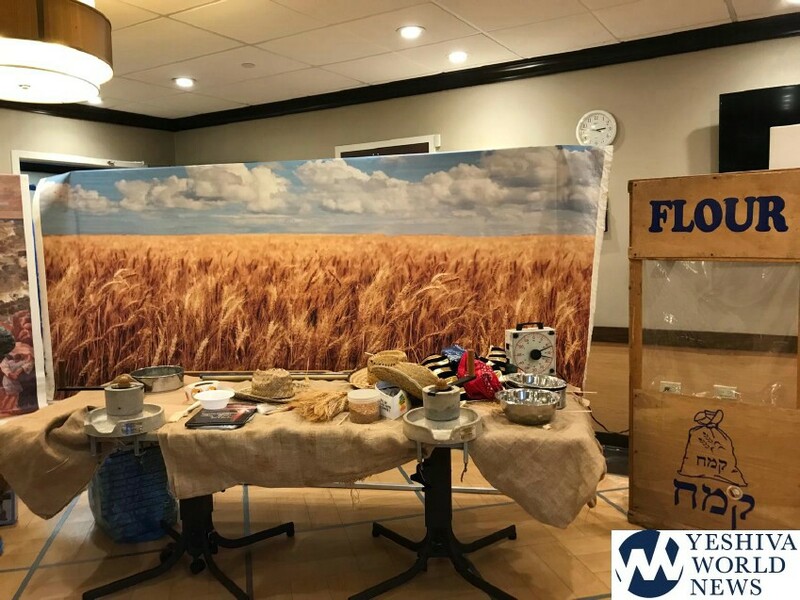 It was a sight to behold as the ballroom turned into a real Matzah bakery and the patients were engrossed in the task at hand. 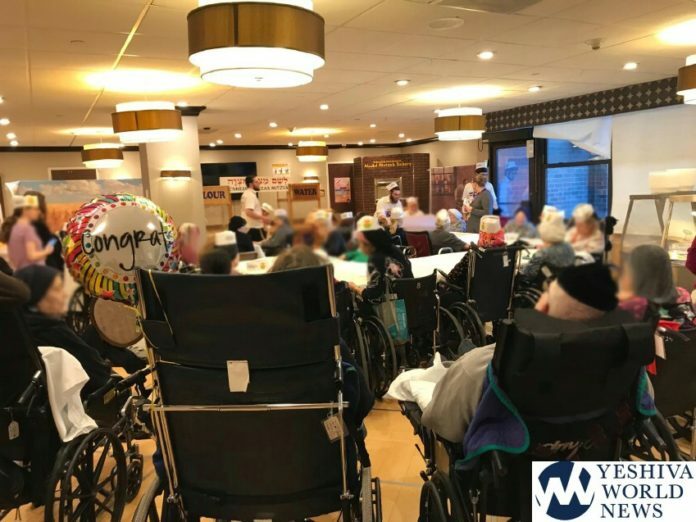 The smiles spread on their faces were heartwarming and a testament to Boro Park Center’s commitment to providing comprehensive care to patients in need.